The principal purpose of the SEWP V contracts is to provide state-of-the-art computer technologies, high-end scientific and engineering processing capabilities, network equipment and peripherals. These Government-Wide Acquisition Contracts are available for ordering by all NASA centers, all federal agencies and their contractors. NASA’s Goddard Space Flight Center in Greenbelt, Maryland procures and manages the SEWP V effort. 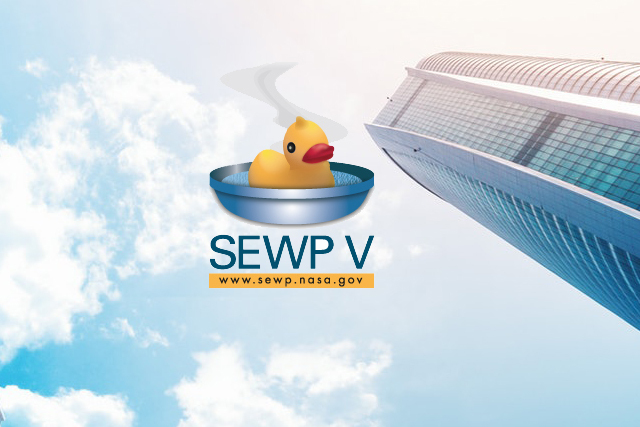 SEWP V is a Government Wide Acquisition Contract (GWAC) supportings NASA and NASA Federal Government customer requirements for high-performance Information Technology (IT) providing state-of-the-art commercial hardware, software, services and solutions. FCN was a NASA SEWP III and SEWP IV Prime contract holder. FCN was awarded in a SEWP V Prime contract by the NASA Goddard Space Flight Center in October 2014. FCN has consistently been given a rating of Excellent in all Past Performance categories for outstanding customer service and attention to detail to assure full customer satisfaction. The SEWP contract is know for its ease of use and as a result a driving contract viehicle for a wide range of Federal technology customers. 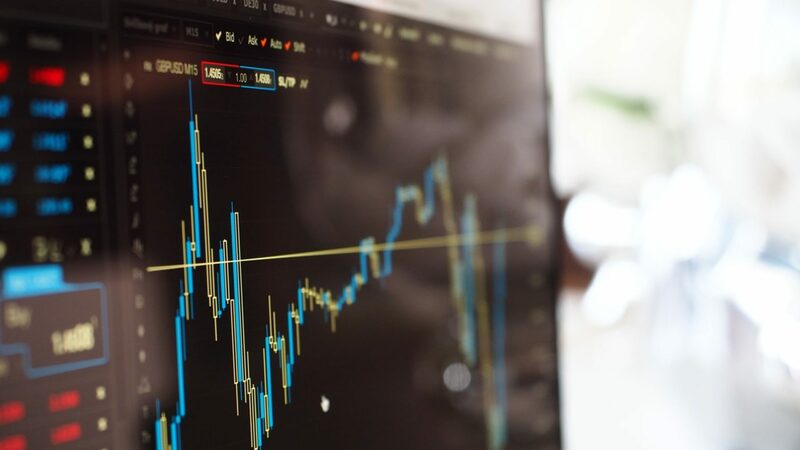 As long as customer requirements are within scope, a quote request can be issued and those items will be added to the contract often within 48 hours or less! Period of Performance: Ten (10) years for all completed contracts. SEWP V expires 04/30/2024. Product Offerings: IT Hardware including Servers, Laptops, Supercomputers, Etc. ; Network and Telecommunications Products; Software Products including Software as a Service (SaaS); Audio Visual Products; Teleconferencing and Videoconferencing Products; Peripherals and Supplies (Peripherals and Supplies such as Printers;) Maintenance and Warranty Services; Installation; Site Planning; Product Training. SEWP Delivery Orders (DOs) must be routed to the NASA SEWP Program Office: sewporders@sewp.nasa.gov using the official SEWP cover sheet.